Download and unzip the ‘Arcedo_Child_Theme.zip’ file to your computer. Locate the arcedo.zip file in the Arcedo_Child_Theme folder on your computer and then click Install Now. When the install is complete click on ‘Activate’, you will then see the Arcedo Child Theme as the active theme in your theme panel. 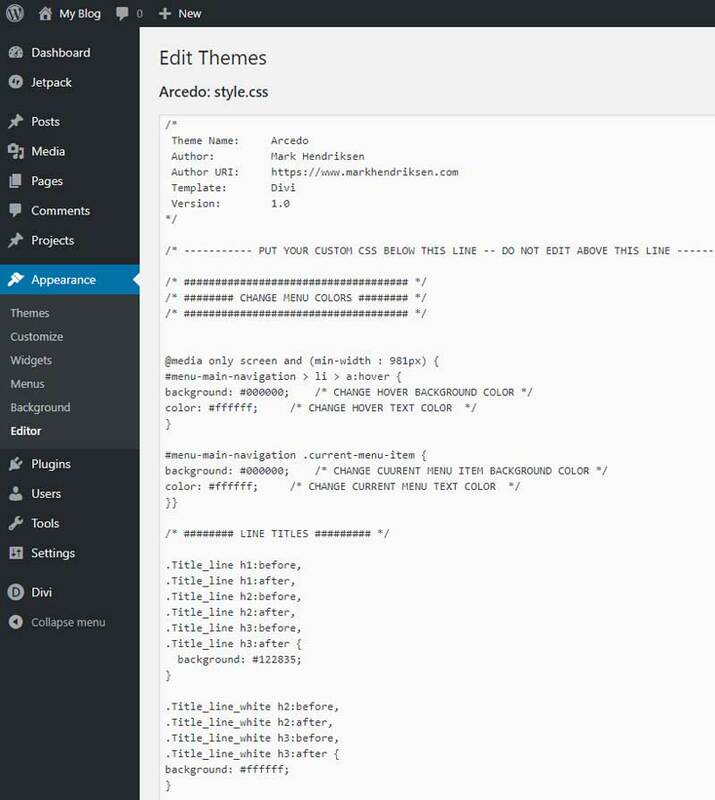 Click on Import and upload Arcedo Theme Options.json. Click on Import and upload Arcedo Customizer Settings.json. 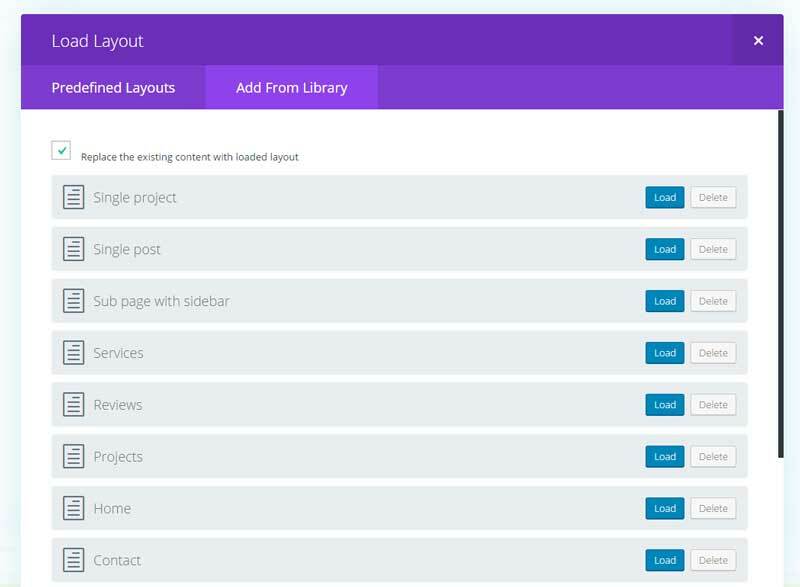 Click on Import and upload Arcedo Builder Layouts.json. Choose the file Arcedo-widgets.wie. Click on Import Widgets. In this design, I made the header (logo contact info and phone number), menu and footer as a global section. You can notice this by the yellow/green color of these sections. 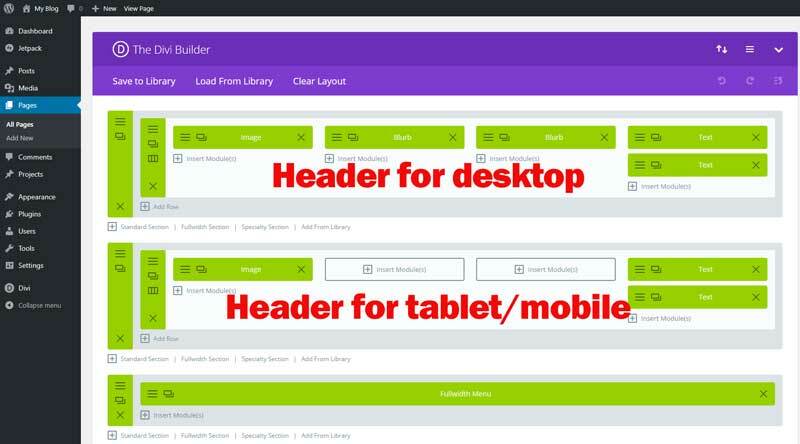 As you can see in the image below I made two headers, one is only visible to the desktop and the other one is only visible for mobile and tablet. So don’t forget that you have to change the logo and edit the info in both of these sections. At the moment that I’m writing this, there is a small bug. 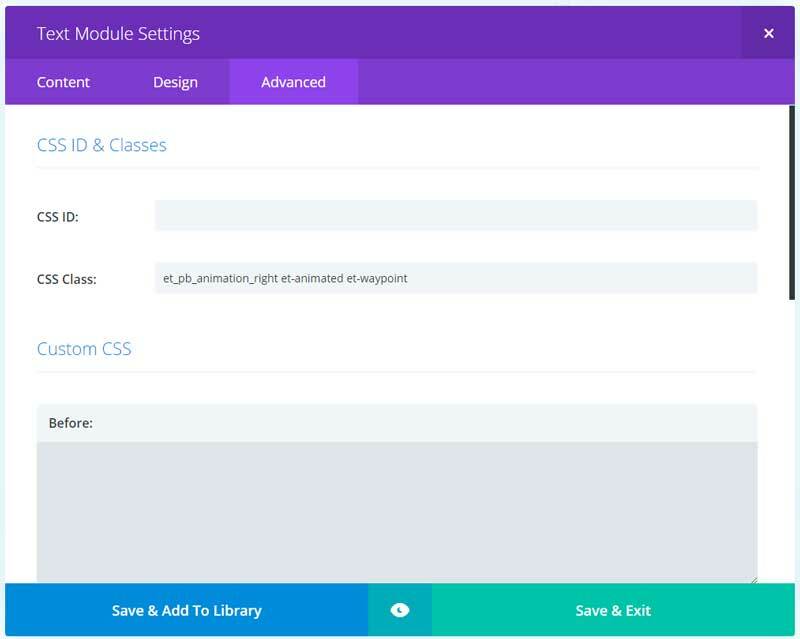 For the desktop header, you can’t open the third module (blurb). 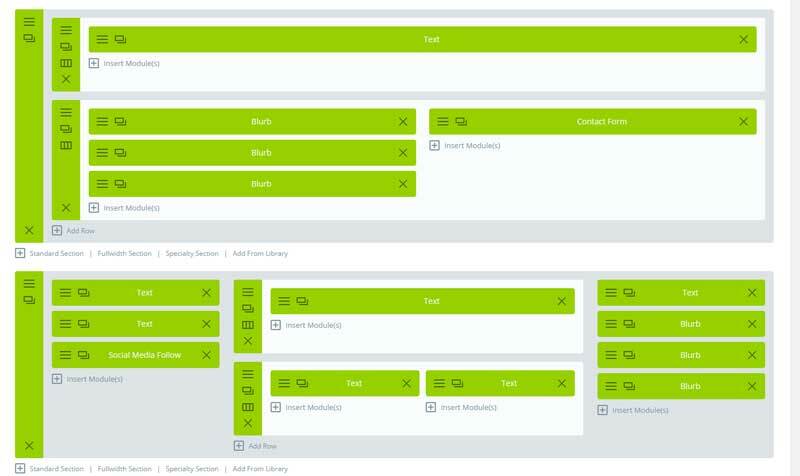 But you can edit this from the front-end visual builder. 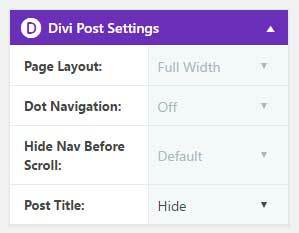 The most font sizes you can adjust in the Divi customizer and inside the modules. The h2 and h3 you have to change in appearance > editor. Click on Add From Library and load Header Global Desktop, Header Global Mobile.